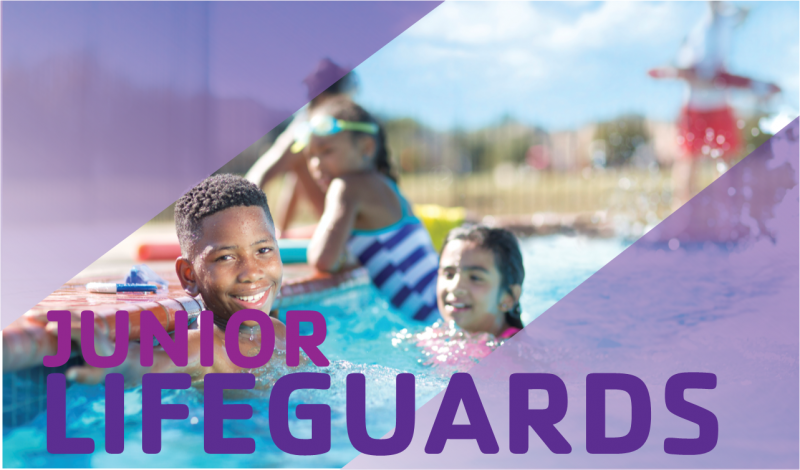 Junior Lifeguarding is a great opportunity for youth ages 8-15 to learn to develop water safety skills while training alongside our certified lifeguards. This group will meet every other Friday during the school year. Meetings consist of hands-on learning combined with fun water and land based games plus water safety activities. Students will learn about first aid and CPR basics from certified lifeguard instructors. This is not a Lifeguard Certification class, however, certification as an Aquatic Safety Assistant will be available for those who meet all requirements through the Junior Lifeguard program at the age of 14. Jr. Lifeguards should bring a water bottle, notebook and a snack along with swimwear and a towel. One piece swim suit is recommended for girls. The Olympic Peninsula YMCA is a nonprofit organization. We work side-by-side with our neighbors to ensure that everyone, regardless of gender, income or background, has the opportunity to live life to the fullest. Thanks to the generosity of the local community, the Y offers member support to any individuals or family who needs a little extra help. Complete a Member Support Application and return it to your Y along with proof of income to see if you qualify.